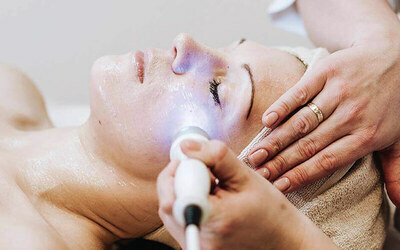 Minimise skin pigmentation such as age spots, sun spots, and freckles as well as acne with a laser light pigmentation and acne skin therapy using intense pulse light (IPL). 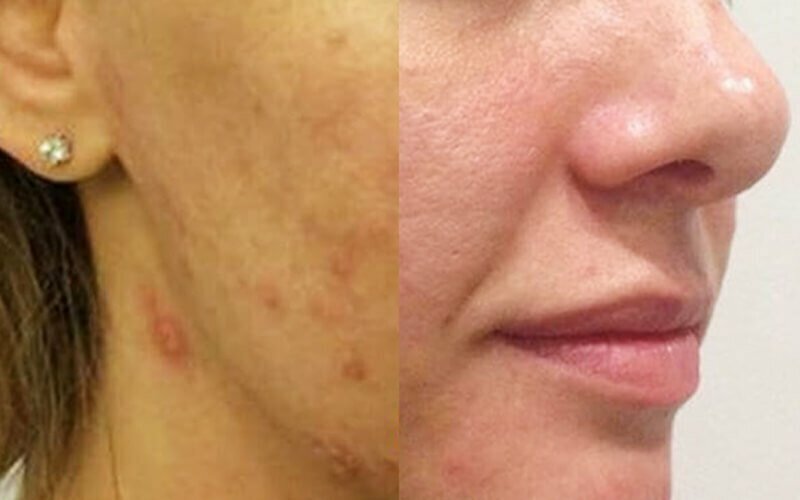 Couple the treatment with a nano oxy facial that hydrates, firms, and brightens skin tone, leaving you with more radiant skin. Valid Mon - Fri: 10am - 8pm; Sat: 10am - 7pm; Sun: 10am - 5pm. Valid on selected public holidays. 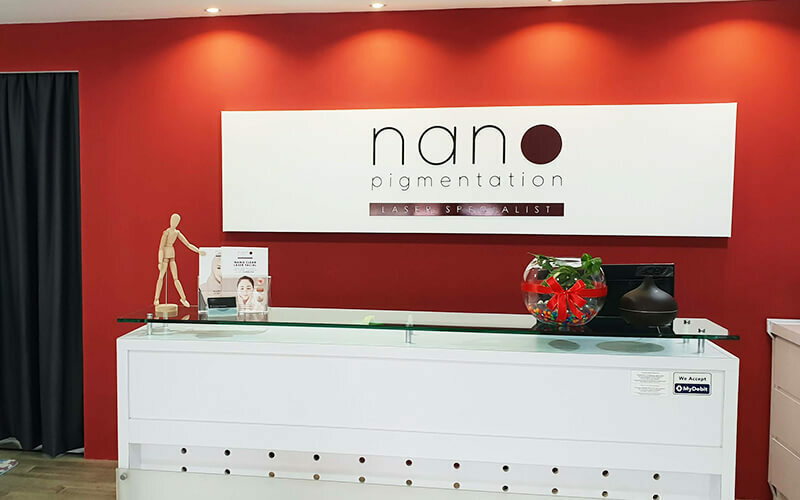 Limited to first time customers of Nano Pigmentation Laser Specialist and those who have yet to try the service. For male and female customers aged 16 and above. Consecutive sessions need to completed within 3 months from the first visit.